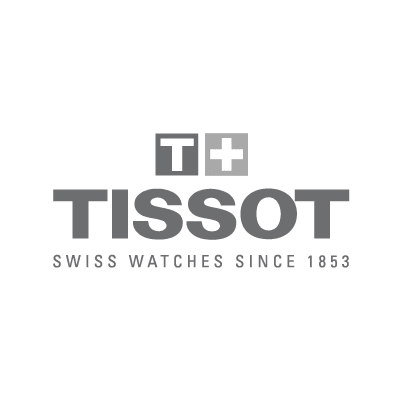 Tissot is the world's largest watch producer and distributor of Swiss watches. Tissot’s reputation as a precise timekeeper is proven in the brand’s role as Official Timekeeper of the NBA. The Tissot World Trade Center Boutique will mark Tissot’s fourth store in New York, with others at Times Square, Fifth Avenue and Wall Street.